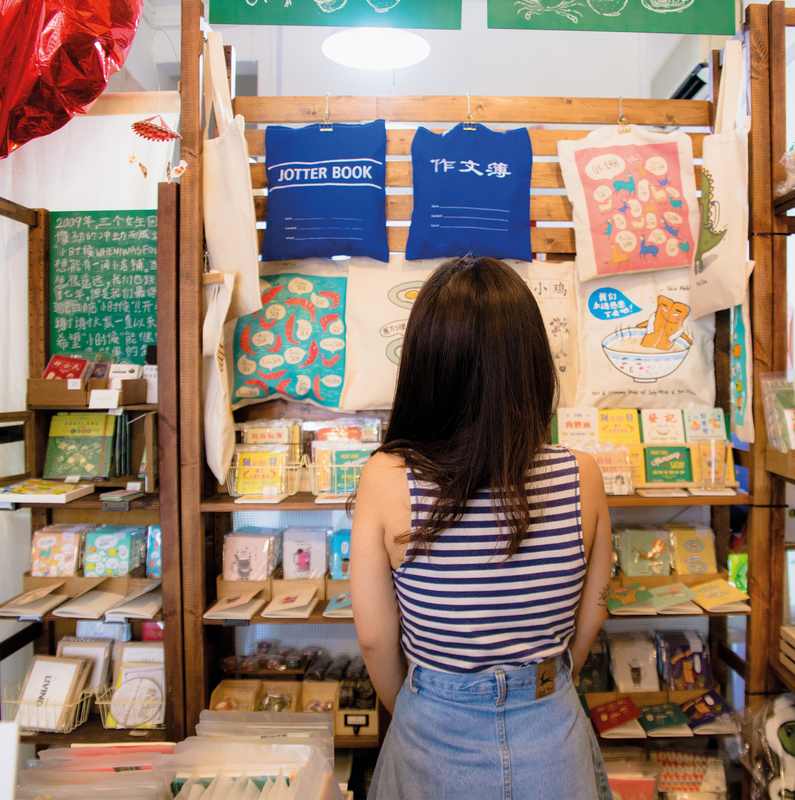 Heritage-inspired design has popped up in local lifestyle stores in various forms, from gem biscuit cushions to kueh tutu badges. What has spurred this trend, and how far does it go in preserving the culture of Singapore? Find out more in this article. At first glance, the surge of interest in heritage-inspired design appears to be influenced by nationalism, particularly since much of it seemed to have begun in the run-up to the country’s 50th year of independence. SG50 kindled a nationalistic fervour in many Singaporeans for all things quintessentially local; homegrown brands from Ayam to SK Jewellery proudly stamped the SG50 logo on sardine tins and gold bars, while the company Meykrs launched its now-famous ang ku kueh cushions as part of its range of pillows shaped in the form of local delicacies. In reality, however, this trend is “part of a much broader global cultural turn towards ‘the local’”, said Professor Josh Kurz, an NUS sociologist who specialises in popular culture. One effect of cultural globalisation – or the spread of ideas, symbols and meanings – is a renewed attention to local cultures, he explained. Cultural change used to occur across generations, but it is now happening within single lifetimes. Find out more here.